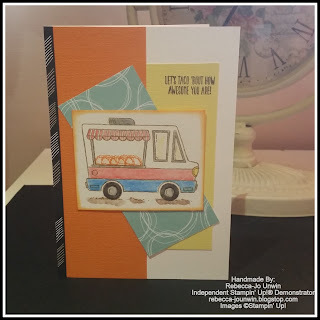 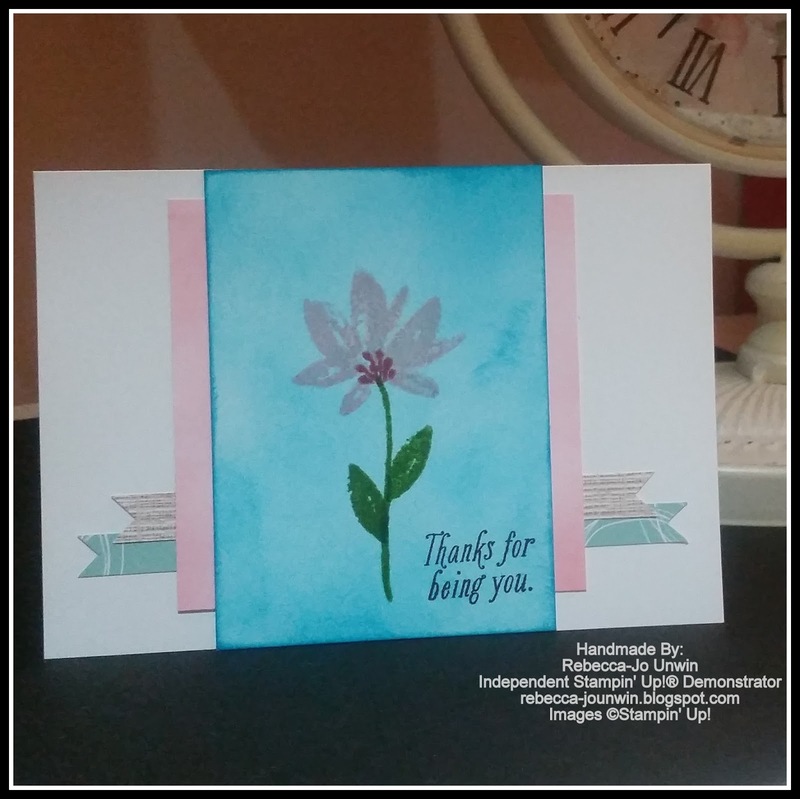 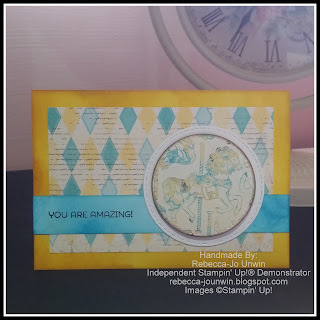 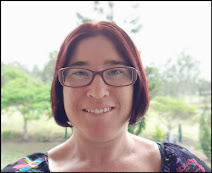 Welcome to my blog, Today I am blog hopping with a amazing group of Demonstrators from all around the world, This group is set up to support each other as we try and earn our trip from Stampin' Up! 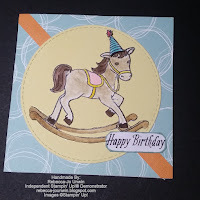 to Alaska. 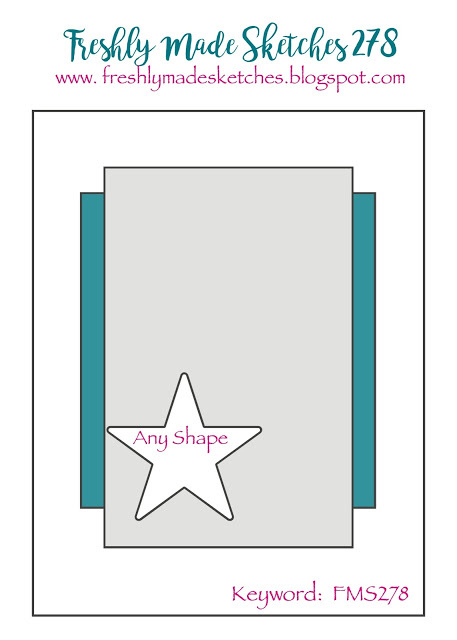 HOW EXCIDING! 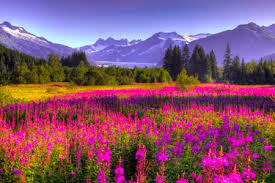 Here I Come ALASKA! 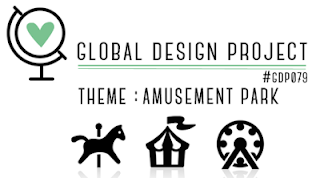 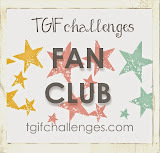 Welcome to my blog once again, Today I am doing a Global Design Project challenge 079 and this week Theme is: Amusement Park. 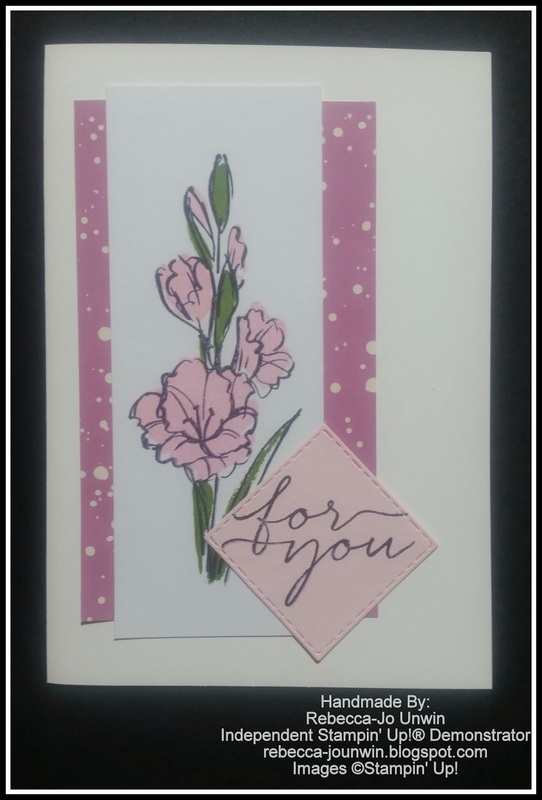 Thanks so much for stopping by and checking out my creation and I hope this has inspired you to start /finish a project that you have been working on. 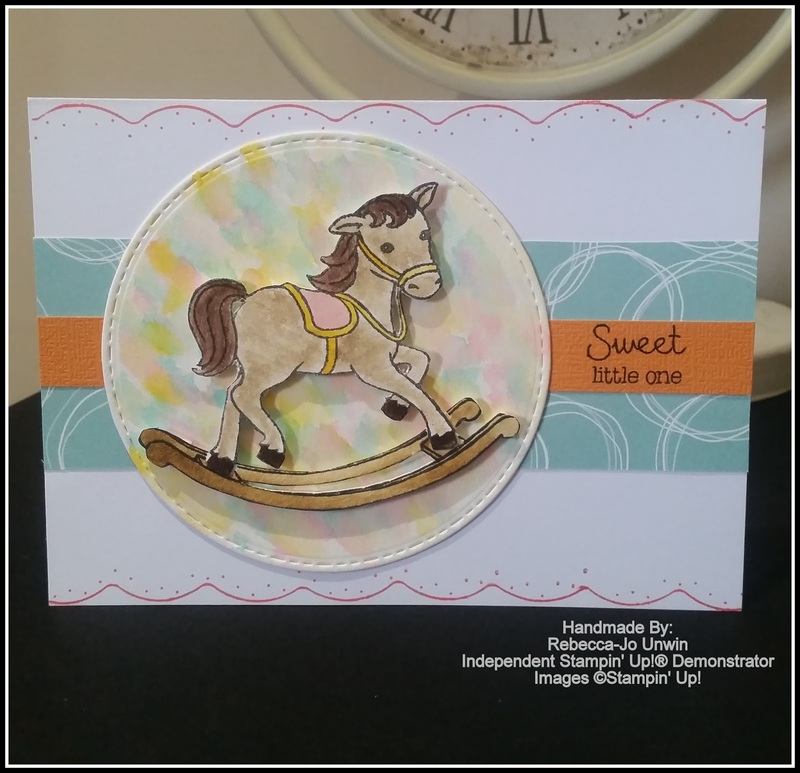 Don't forget to check out all the other cards or projects at Global Design Project by clicking HERE. 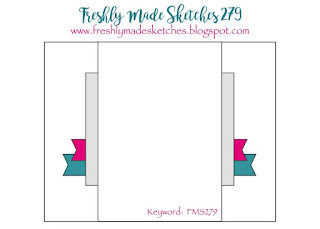 It's that time again for another challenge and today I am doing a sketch challenge from Freshly Made Sketches. 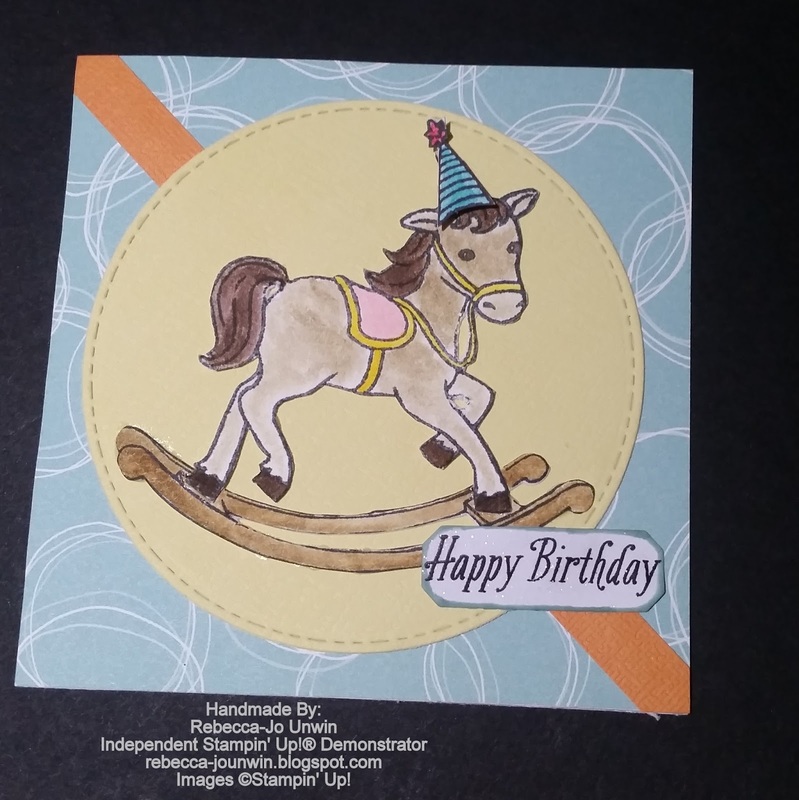 This Sketch is from Rita. and it will take you to Freshly Made Sketch and I hope you would join in with us next time. 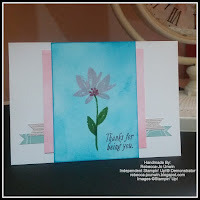 I hope this has inspired you to make a card or maybe finish that project you have been working on. 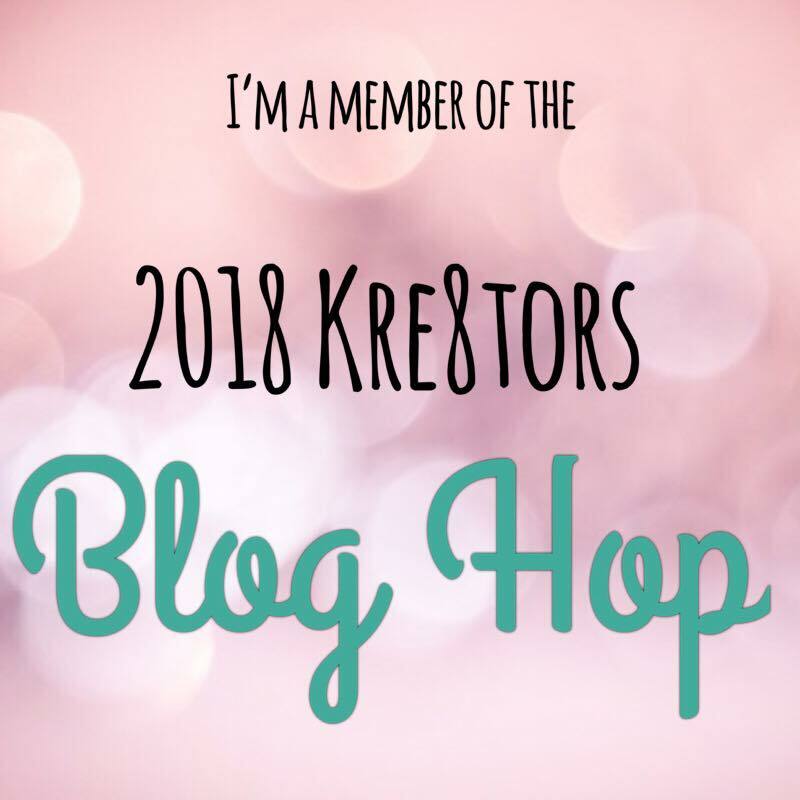 Make sure you hop around to see what everyone has come up with, you won't be disappointed -You are currently with me Rebecca-Jo. This weeks challenge is from Marcia with a colour challenge using copper or bronze,gold and turquoise. 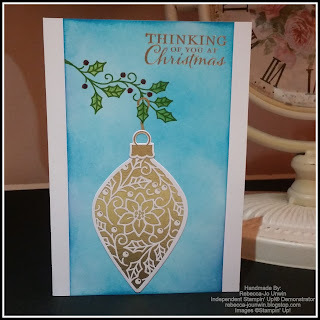 make sure you hop on over to Merry Monday blog to see what everyone has made, you can do so by clicking HERE. 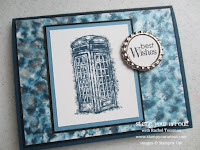 I hope this card has inspired you today and I hope you can vote for my card at Kylie's blog by clicking HERE. 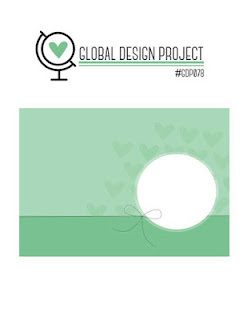 Welcome to my blog today I am doing a Globle Design Project #GDP078. 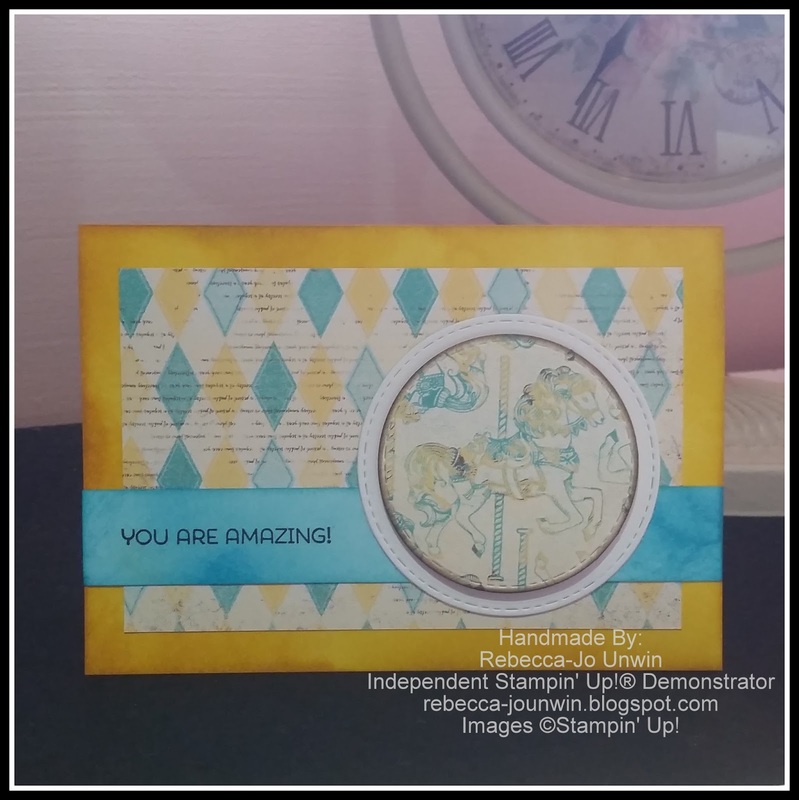 This week we were given a sketch project from Guest Designer Liz Design. If you would like to check out what others have come up with, you can check out their cards by clicking HERE. 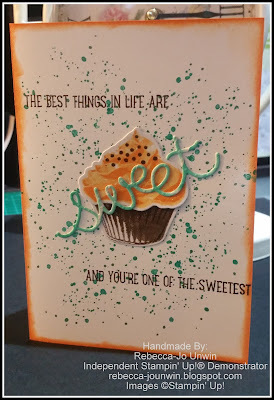 I'm in love with water colouring at the moment and this stamp set "Gift of Love"
Time for another challenge and today I am doing a sketch challenge from Freshly Made Sketches. 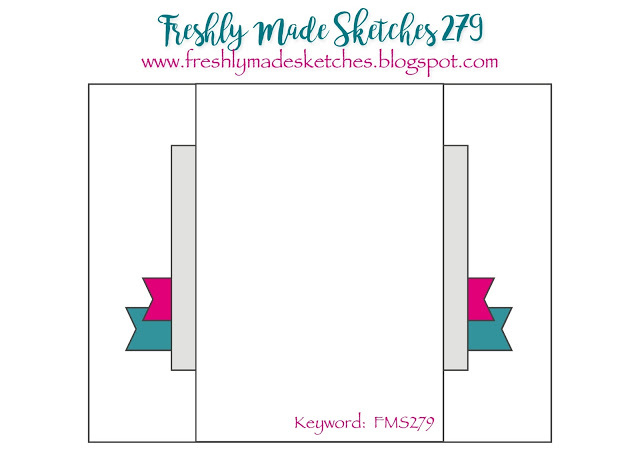 This sketch is by Jen M.
and it will take you to Freshly Made Sketches. 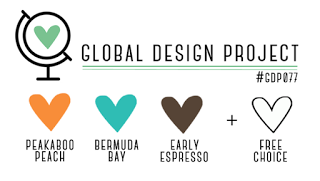 This week at Global Design Project, It's time for a colour challenge and these are the colours your only allowed to use. 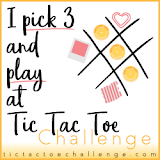 Are you up for I challenge? 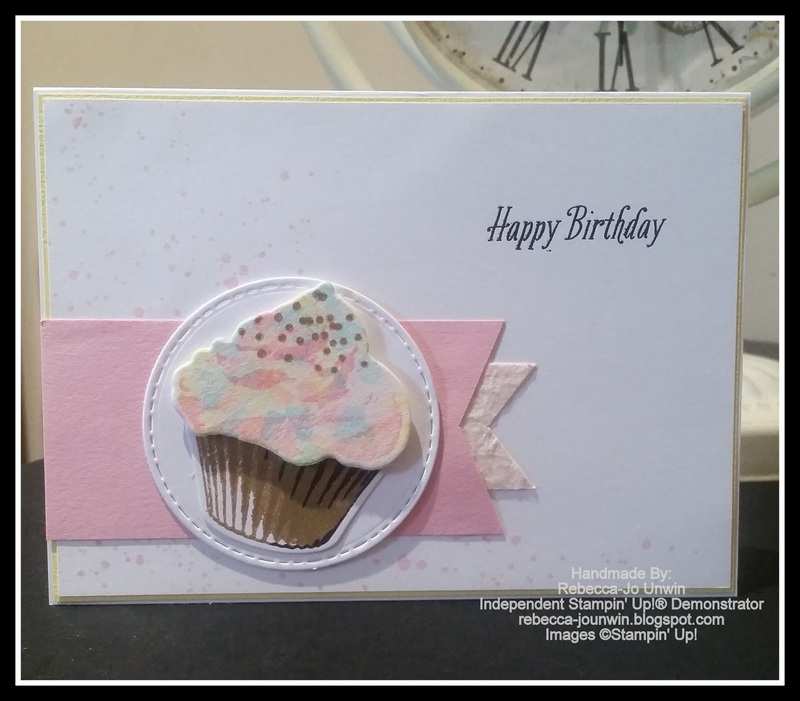 I am and boy was this one a challenge for me, I have been working on this card off and on all day trying to come up with a design. 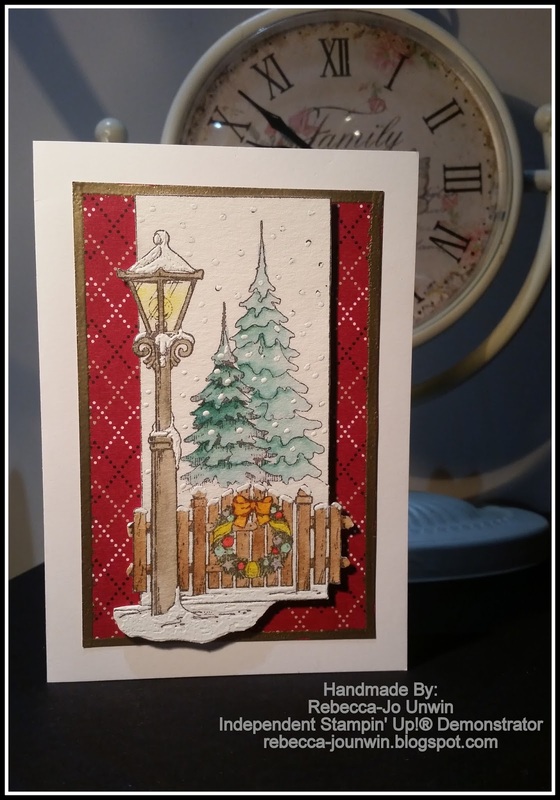 This year I have joined Merry Monday a Christmas Card Challenge and will be making a Christmas card once a week because last year I was hopeless, I made about 5 cards that's right about 5. 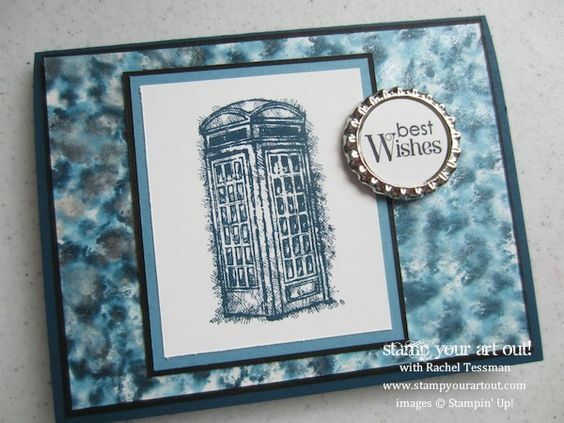 But not this year with the help of Merry Monday everyone on the Christmas list will be getting a card. 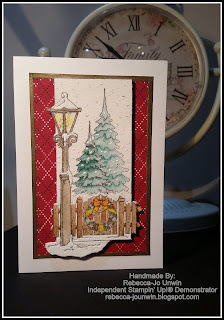 If you would like to look at the other cards at Merry Monday, you can check them out by clicking HERE. 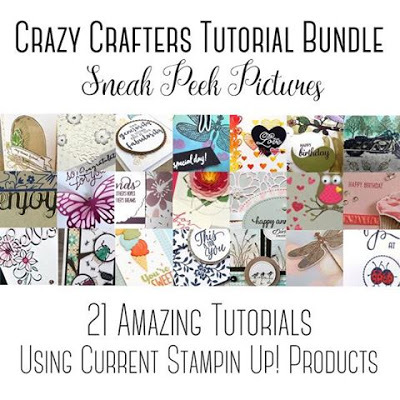 The Crazy Crafters have created this AMAZING tutorial bundle for you! With full instructions and step by step photos to create 21 beautiful handmade projects. 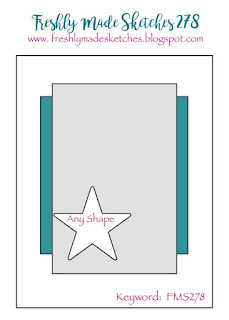 You will not want to miss out for only $25!! 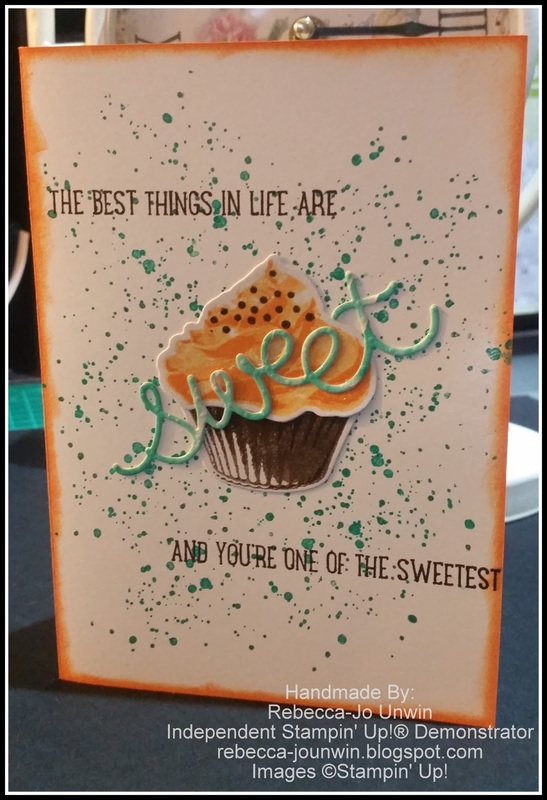 Order Yours by clicking HERE Today! 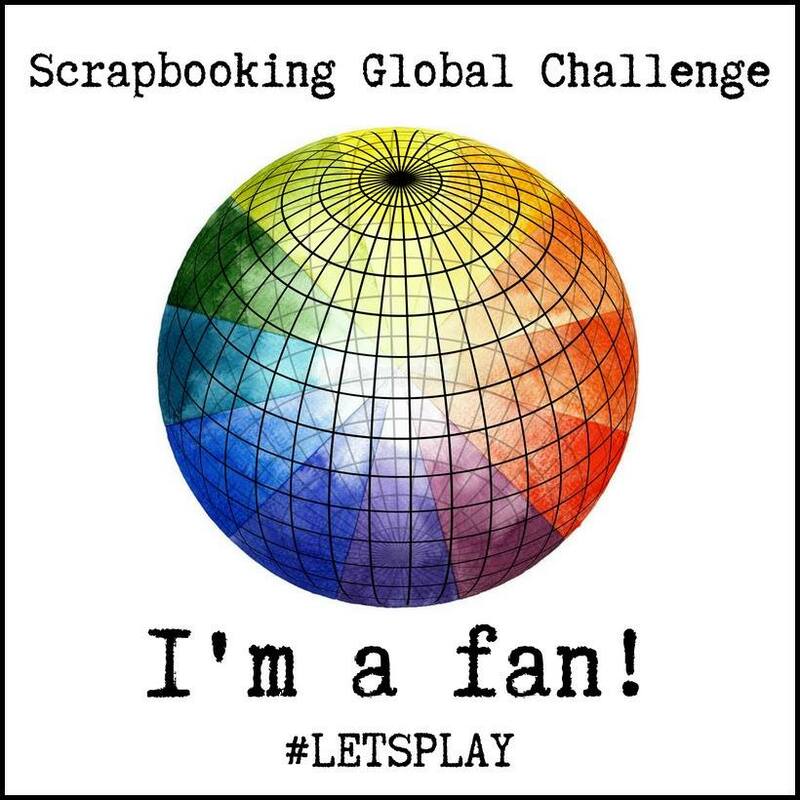 Today I am joining in the Paper Players challenge, and the theme for this week is to cut it out! 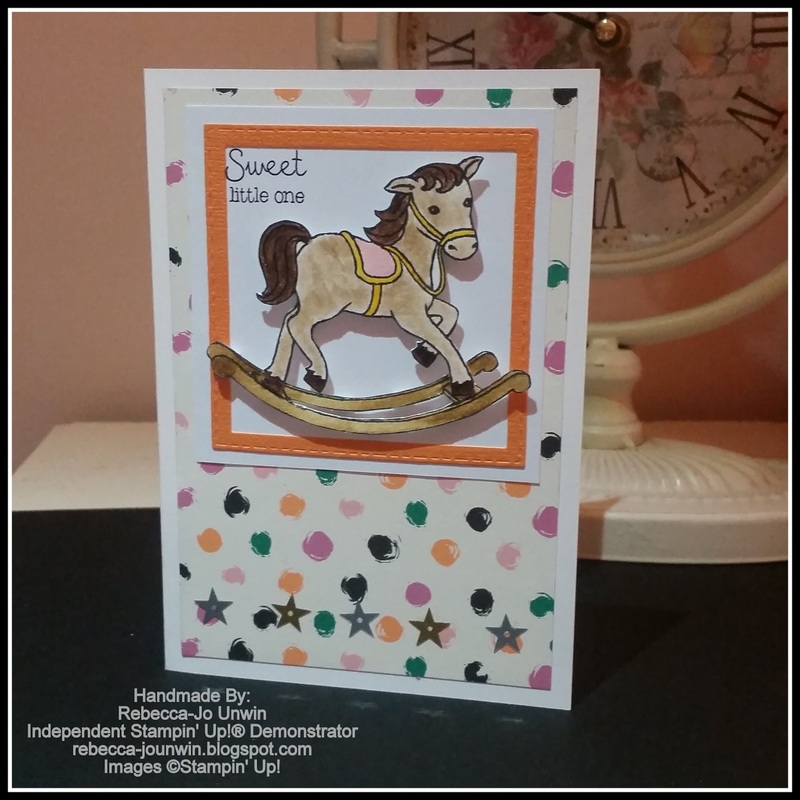 The card I have made, I have used the "Little Cuties" stamp set and have fussy cut out the rocking horse. to see what our fellow crafters have come up with. 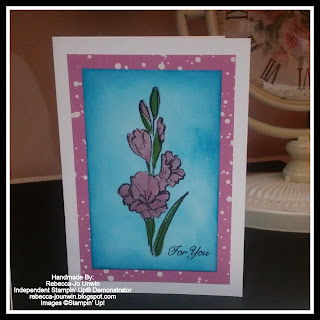 Some times we need help or a little push to get our creative juices flowing, to help me with this I will be joining Sketch Saturday every week with a Sketch Challenge. 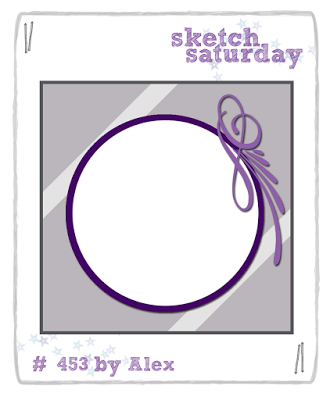 This week its Sketch #453 by Alex. 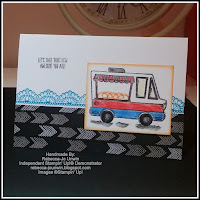 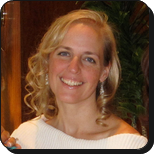 Welcome to a Crazy Crafters Blog Hop, Today we are blog hopping with our special guest Janneke de Jong. 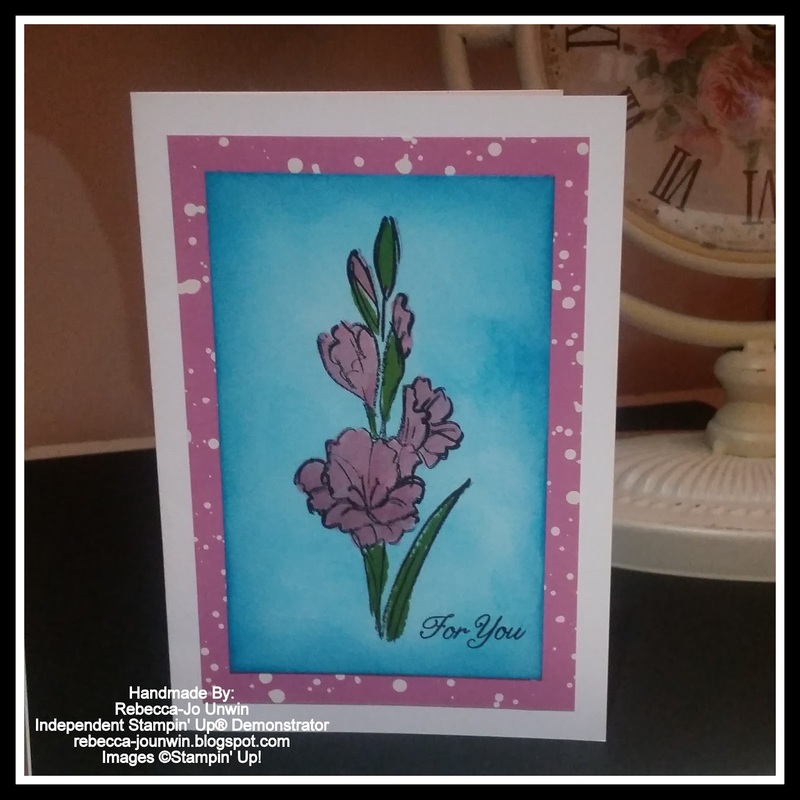 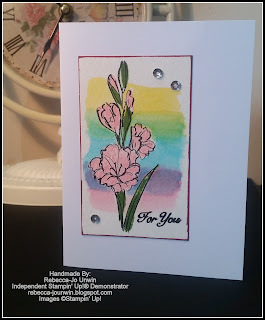 For our Blog Hops we get to CASE (Copy And Selectively Edit) one of Janneke's cards or projects and today I choose this beautiful card " Just For You". You can see more details on this card by Clicking Here.